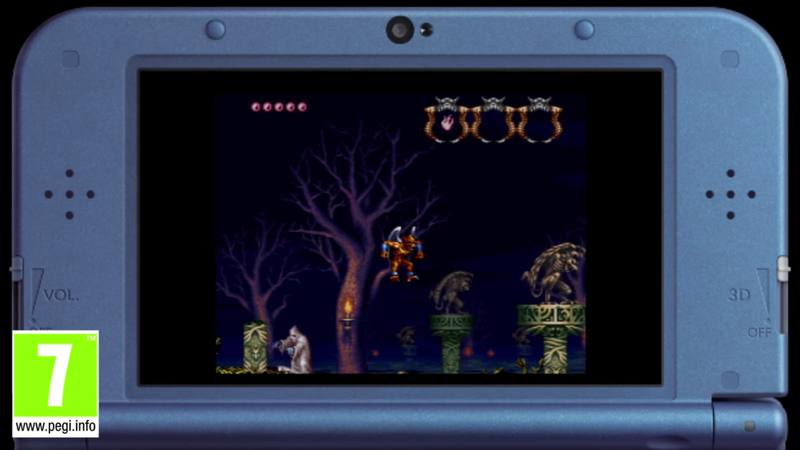 Capcom has yet another Virtual Console game lined up for the New 3DS Virtual Console in North America this week. 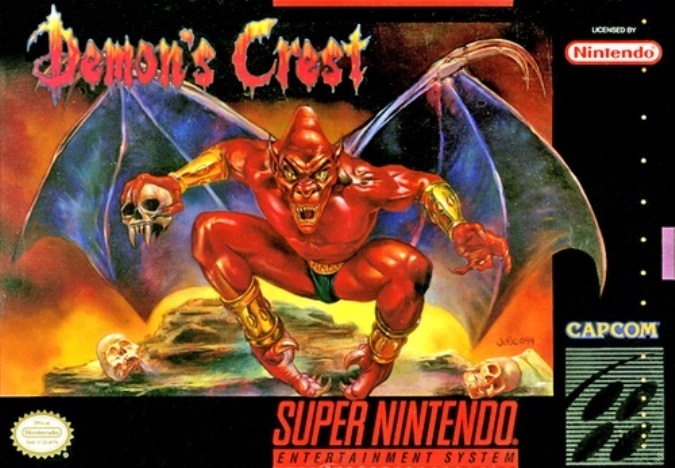 Tomorrow, the SNES release Demon’s Crest will be on the eShop. 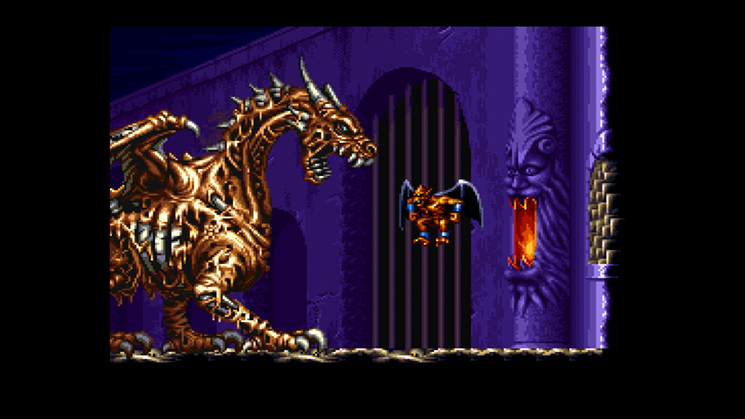 You’ll be able to pick up Demon’s Crest for $7.99.